Suede upper with leather sole. Heel measures approx 4"" H. Fringe accent. Lace-up front with tie closure. Back zip closure. 30% of all proceeds from this product will go to benefit the Stand Up To Cancer Foundation. Heel measures approx 4"" HShaft measures approx 6"" H. SCHU-WZ138. S0138707350012U. 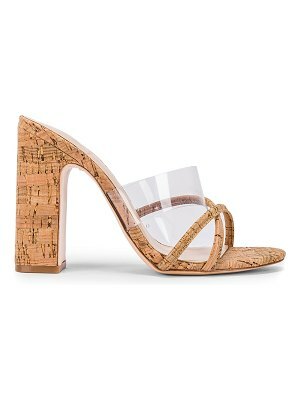 Crafted in the heart of Brazil using the finest leathers available, designer Alexandre Birman crafts these cutting edge yet timeless shoes.